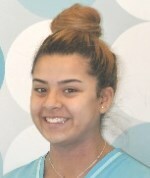 A beautiful smile increases self-esteem, confidence and lasts long after the treatment is completed. 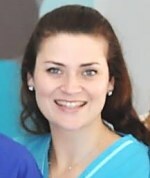 ORTHOWORX strives for excellence in quality of care and utilises the most advanced orthodontic treatment techniques, modern equipment and superior materials. We offer personal treatment of the highest standard and assess the needs of each patient individually so we can tailor-make a treatment plan to suit your needs. We understand any orthodontic treatment can be daunting and Dr Chan and his dedicated team endeavour to make your experience as comfortable as possible. 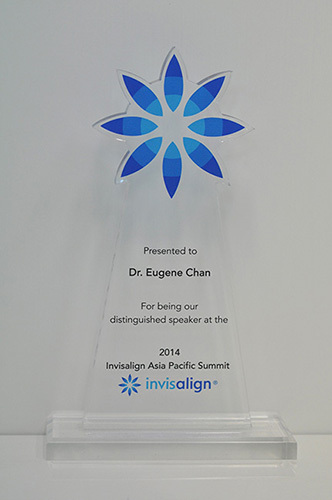 Dr Eugene Chan established ORTHOWORX to create beautiful smiles for his patients. 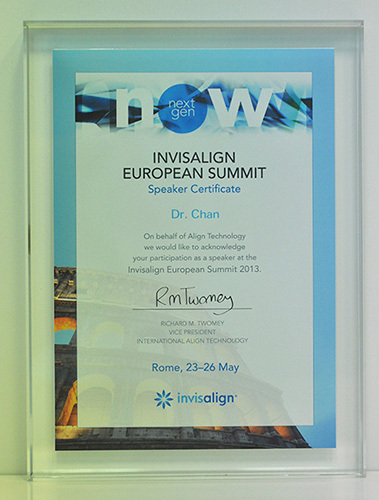 He is a highly educated, contemporary orthodontist who has achieved international recognition with his research and knowledge of orthodontics. 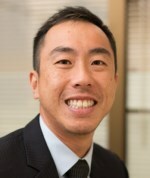 During his postgraduate orthodontic training, he won no less than ten academic scholarships and awards including the inaugural Professor Milton Sims medal (awarded by the Australian Society of Orthodontists Foundation for Research and Education to the top graduating Orthodontic Postgraduate in Australia). Fixed orthodontic appliances, more commonly known as ‘braces’ are devices used to correct the alignment of teeth and discrepancies of the bite. 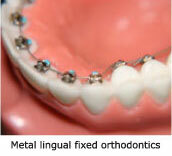 There are 2 types of traditional braces – metal and ceramic. 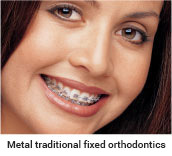 Metal braces are usually used in teenage patients. Ceramic braces are preferred by adult patients as they blend in with the dentition and are much less conspicuous. These braces are bonded on the inner surfaces of the teeth. 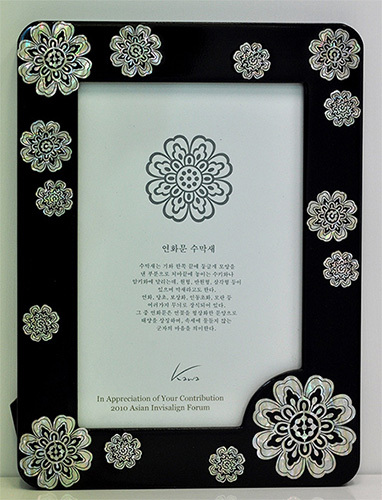 Lingual orthodontics is more preferable than the labial orthodontics from a view point of maintenance of patients’ appearances. However they can be more costly and adjustment appointments may take longer than conventional braces. 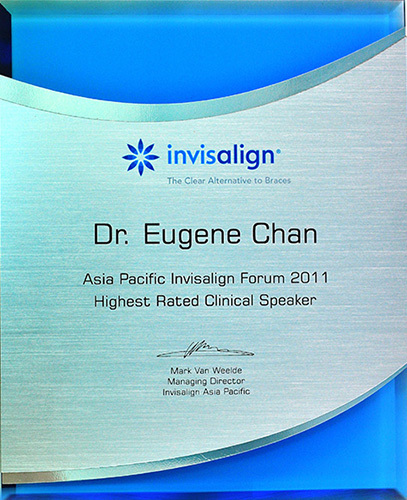 The Invisalign System is a series of clear plastic trays called ‘aligners’, which are computer generated, when worn in sequence gradually moves your crooked teeth into alignment. This system is available to both young and adult patients. Dr Chan’s youngest and oldest patients are 11 and 71 years old respectively! 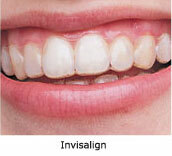 As long as you have good dental health you may be a candidate for Invisalign. Let us assess your dentition and let you know if you are suitable. A combination of treatment methods discussed previously may be used for your treatment depending on the diagnosis and your treatment goals, and will be determined by Dr Chan. The comprehensive interest free installment plans have affordable initial down payments followed by simple monthly repayments. 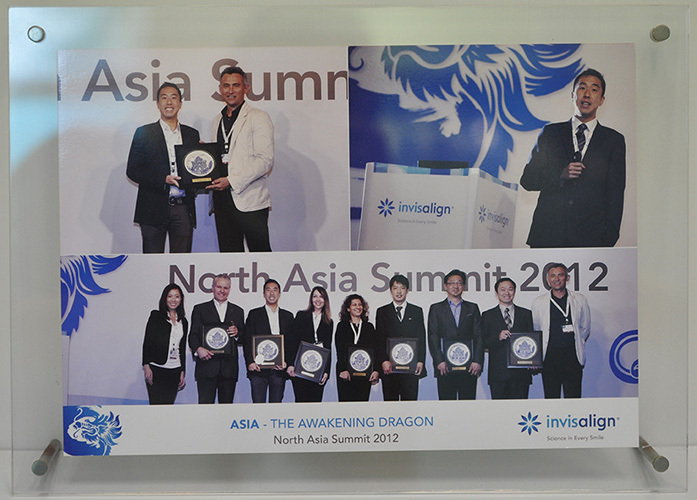 We offer competitive fees for our treatments while delivering the highest quality results possible. We use the most advanced materials and techniques to give your smile results that can withstand the test of time. We accept most major credit cards and can discuss alternative financing options. 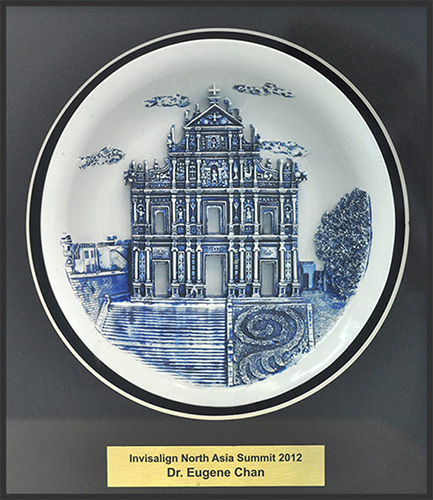 Please enquire in-house for more information. 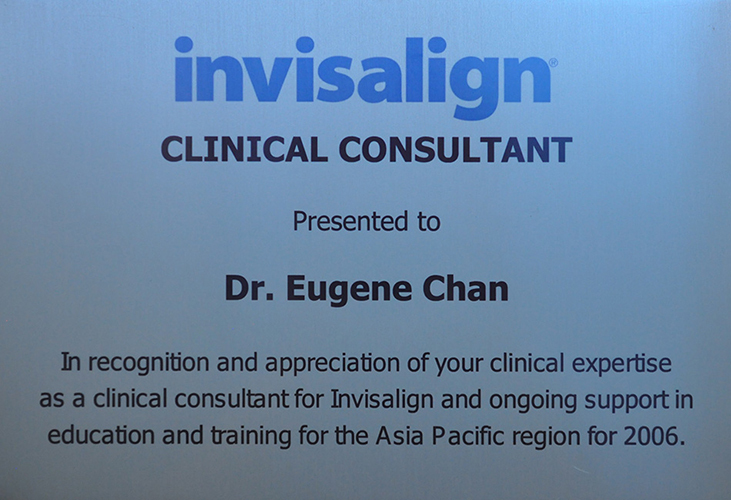 Diamond Providers have the highest level of Invisalign experience with Invisalign treatment based on the number of patients treated. 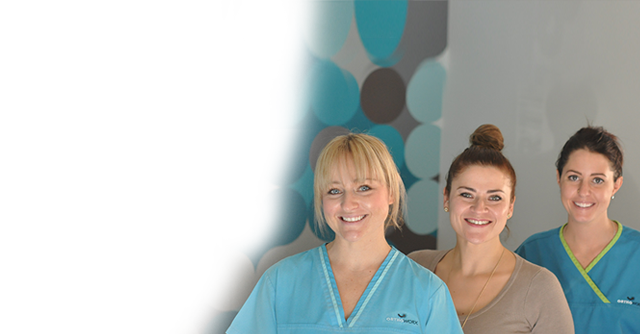 Our team of professional, specialist Orthodontists treat a complete range of Orthodontic, dental concerns. 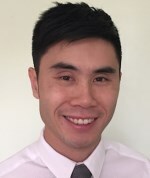 Headed by Dr Eugene Chan, Orthoworx expertly administers braces, lingual braces, Invisalign, orthodontic plates, child’s braces and adult braces from a central Sydney location with only the best, modern equipment. 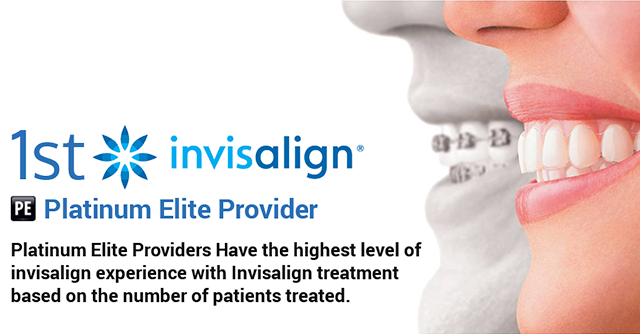 Orthoworx can also assist with jaw surgery and is a certified, Platinum Elite Invisalign provider. 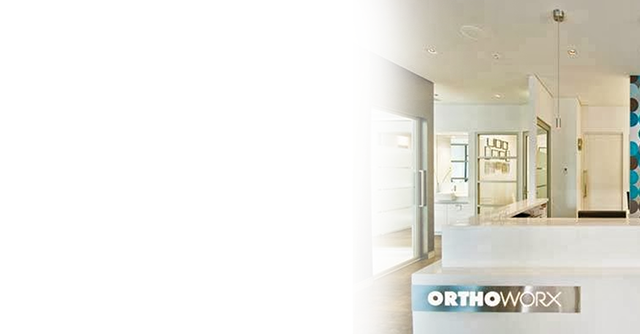 Whatever orthodontic work you need, Orthoworx has the experienced Sydney Orthodontist to help. 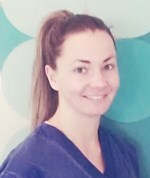 If you are looking to correct a bite discrepancy, realign crooked teeth, treat a misaligned jaw or have any other orthodontic condition, our team of highly skilled Sydney Orthodontists will identify the cause of your complaint and recommend only the best corrective procedure to treat your concerns. Dr Chan and our specialist orthodontic team treat every orthodontic patient with the highest degree of personal patient care. Our highly professional, affordable and award winning service is delivered with maximum efficiency and minimum inconvenience to you, while our experienced team speaks English, Mandarin, Cantonese and Spanish, so there is always someone to talk to. For more information on how smart thinking from Orthoworx can give you a brighter smile, please click here.